Two absolutely remarkable films have arrived in Halifax theatres —among the very best of 2017. 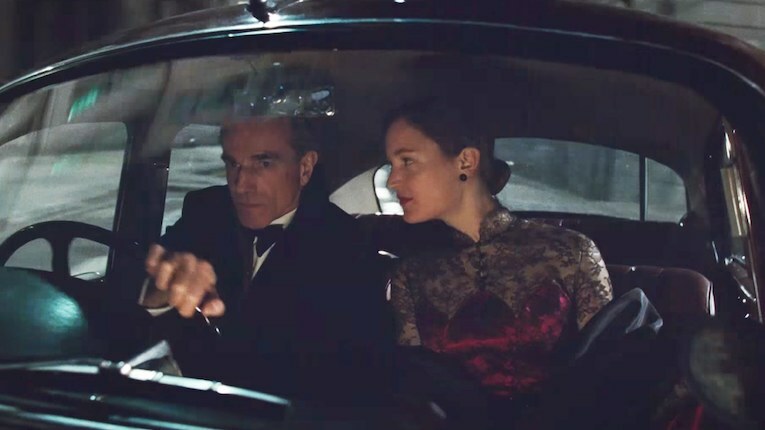 Phantom Thread, supposedly the final performance by Daniel Day Lewis (I choose not to believe that), would for sure have been in my top 10 of 2017 if I’d seen it in time. This is a film that will clearly reward repeat viewings… maybe I’ll watch it again this week. Call Me By Your Name, which you may recall was in my top 10 and my top 5 at TIFF as well, features the perfect coupling of a James Ivory script with Luca Guadagnino’s direction, and maybe the best soundtrack use ever of both Sufjan Stevens and Psychedelic Furs. Monday, Rise of the Planet of the Apes kicks off a three-part film series with expert-led panel discussions called “Pushing Boundaries: What We Owe Other Animals,” organized by Novel Tech Ethics at the Central Library. Thursday, Carsten Knox intros the latest in the Central Library series of Wes Anderson films, The Life Aquatic with Steve Zissou, “still the black sheep of Anderson’s filmography.” As well, the volunteer-run community art space Modulating Mansion has Margarethe Von Trotta’s 1981 film Marianne and Juliane, which looks at the Cold War period in Germany not on the East side but, critically, in the West. Monday (Jan 22) — Rise of the Planet of the Apes, Central Library, 6pm, free. Rupert Wyatt, USA, 2011, 110 minutes. 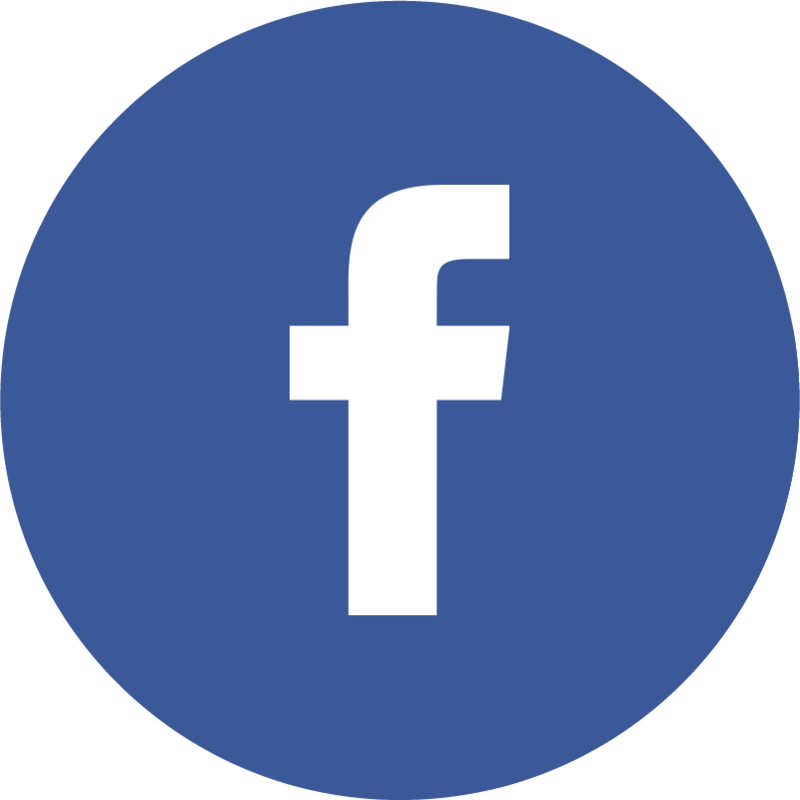 Tuesday (Jan 23) — The Lives of Others, Central Library, 6pm, free, bilingual introduction by Christian Ensslin. Florian Henckel von Donnersmarck, Germany, 2006, 137 minutes. — The Woman Condemned, Dalhousie Art Gallery, 7pm, free. Dorothy Davenport, USA, 1934, 66 minutes. Wednesday (Jan 24) — 1945, Canadian Museum of Immigration at Pier 21, 7pm, free. Ferenc Török, Hungary, 2016, 91 minutes. Thursday (Jan 25) — The Life Aquatic with Steve Zissou, Central Library, 6:30pm, free. Wes Anderson, USA, 1996, 91 minutes, introduced by Carsten Knox. — Marianne and Juliane, Modulating Mansion, 2411 Agricola St, 7:30pm, free. Margarethe von Trotta, West Germany, 1981, 106 minutes. Friday (Jan 26) — A Matter of Life and Death, Cineplex Park Lane, 7pm, $6.99. Michael Powell & Emeric Pressburger, UK, 1946, 104 minutes. Sunday (Jan 28) — Charade, Cineplex Park Lane & Dartmouth Crossing, 12:55pm, $6.99. Stanley Donen, USA, 1963, 113 minutes.